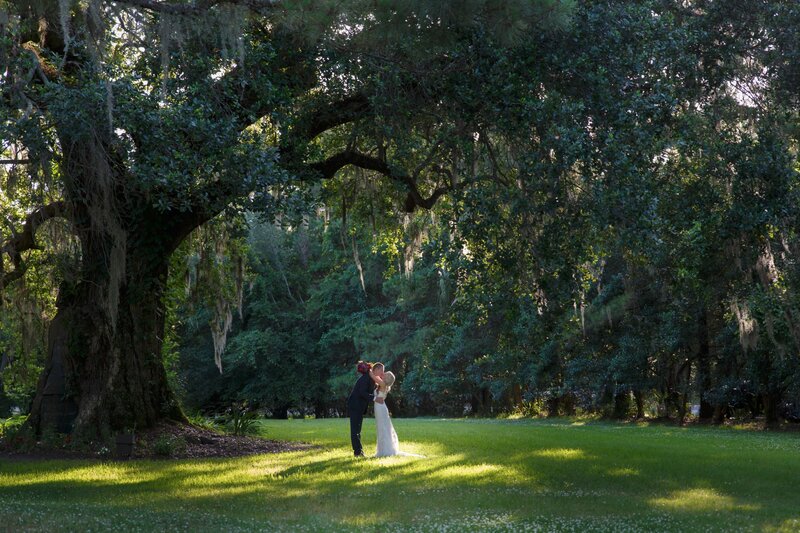 Every time I photograph a wedding, like the one below that was at Magnolia Plantation in Charleston, South Carolina, I wonder if the bride and groom feel like it's a fairytale. All their dreams coming true at this very moment and they live happily ever after. So in the movies, they make you think the guy gets the girl and they live happily ever after. In real life, you find there are times when you just don't have the energy to 'fight' another day. You may find that you have a few great days, weeks, months, or years... and then other times, it takes work to stay together and not wring each other's neck on a daily basis. Yep, that's normal. Every year is different. It ebbs and flows. Sometimes you'll be madly in love and sometimes you'll be roommates/friends, but if you can look at each other at the end of the day and say "I love you" that's enough to get you through anything. That's enough to keep choosing each other. So if some days are like "The Notebook" when they couldn't stand each other, just remember to keep choosing each other. every. single. day.